Excuse me. Do you have a minute to hear about the noble wizard cats fighting to save the universe from the Lone Power? 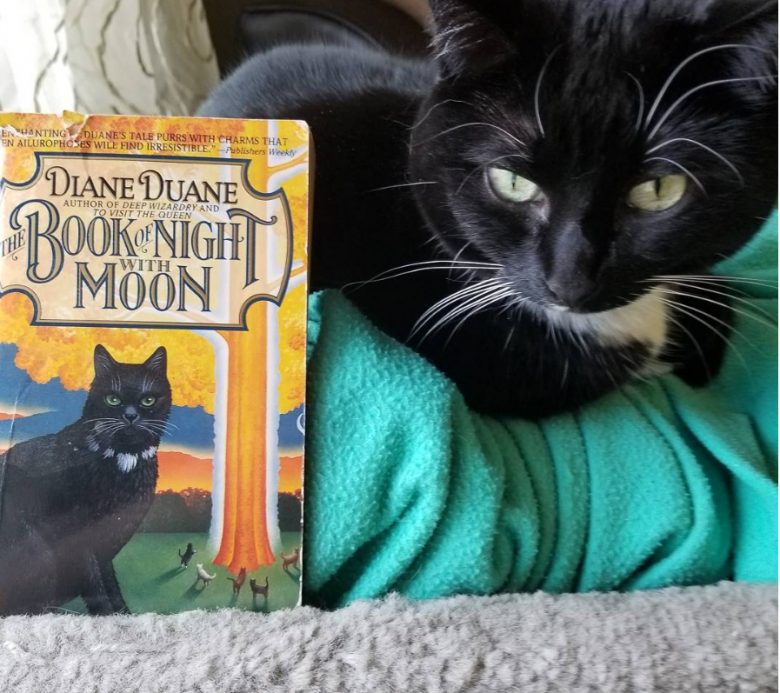 When #whiskersoftheninerealms thinks of great author cats it would be the one guiding great #author @diane.duane because she truly must know the secrets of a purrrfect book for cats. 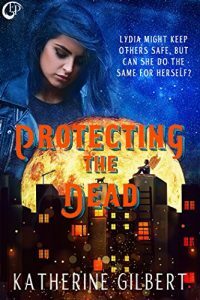 I give it five cat heads for the right amount of cats in a book, solid insight into the secret life of cats, and acknowledgement of the sacrifices cats make for the universe.